Mommy's Wish List: Wholly Salsa: $1.00 off printable coupon. 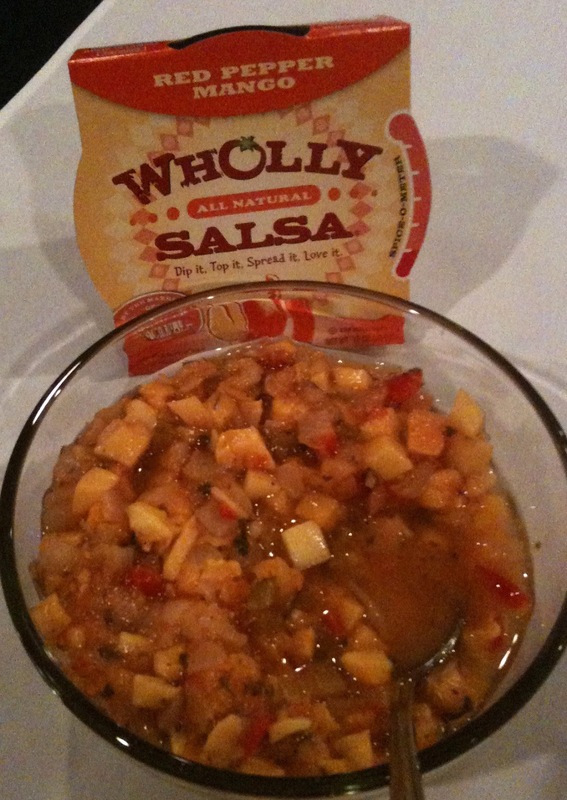 Wholly Salsa: $1.00 off printable coupon. It's Memorial Day weekend coming up, y'all! Even if you're not in Texas, you still need some HOT NEW MANGO SALSA and an Avocado margarita. So, visit Wholly Guacamole on Facebook, Like 'em and print a coupon here for $1.00 off one Wholly Salsa product. Wholly Salsa is all fresh and natural and has nothing artificial at all in there. It tastes like you just chopped it up in your own kitchen. Except, well, you didn't have to! You should start seeing some of their brand spankin' new salsas in your grocer's fresh produce section, like my all-time hands-down favorite Red Pepper Mango! There's also Pineapple Salsa, and a fabulous Roasted Tomato Salsa too. And, since they're brand new, look for them to be on sale for 2/$5 this week at stores like Kroger. This coupon makes it $1 for you because you have got to try the Mango. Seriously. Find out what other hot coupons I've blogged about here. You want to pay less for all your groceries, don't you? Subscribe to Mommy's Wish List so you don't miss a coupon for name brand products like Wholly Guacamole and Salsa. Because they don't come around very often and you don't want to miss one.